Cheers! I promised I’d be better – and I have been! 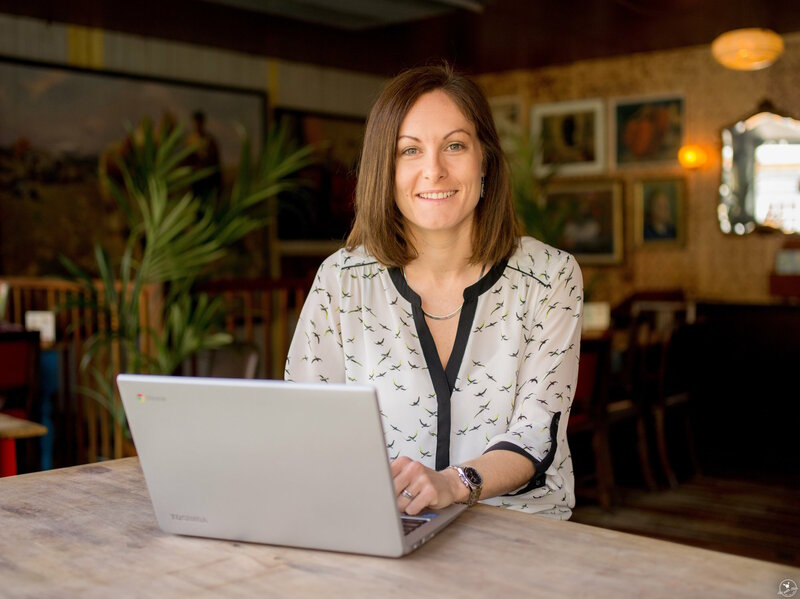 While freelance life doesn’t involve quite the sitting around some people might think (none, in fact), I’ve managed to make more time for the blog and have loved getting back into writing and putting my posts together. If you follow me on Facebook, Instagram or Twitter (which you should by the way), you’ll have noticed that much of this catching up took place while I was sunning myself in Kefalonia this month on a lovely week of sunshine and tonnes of Greek food. Plenty of posts coming up on that, don’t you worry. And many posts there have been… Dunno if you noticed, but I’ve had to up it to three times a week again because I’ve got SO MANY nice places to tell you about. So, without further ado – if you missed them, here’s some of the things I wrote about this month. I finally got round to writing about our meal at the Grosvenor Casino on Broad Street in Birmingham. 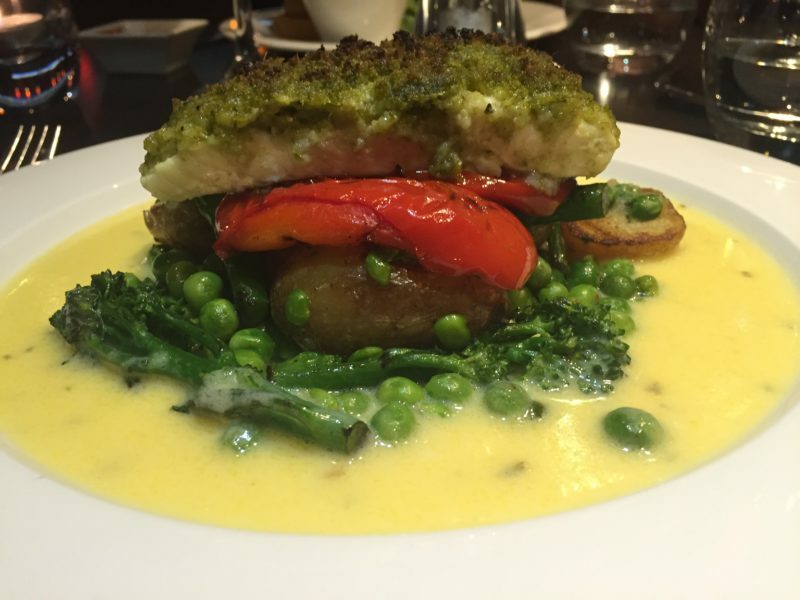 Not only did I eat this rather nice pesto-crusted halibut, but Mr M and I learned how to gamble. Always handy hey? 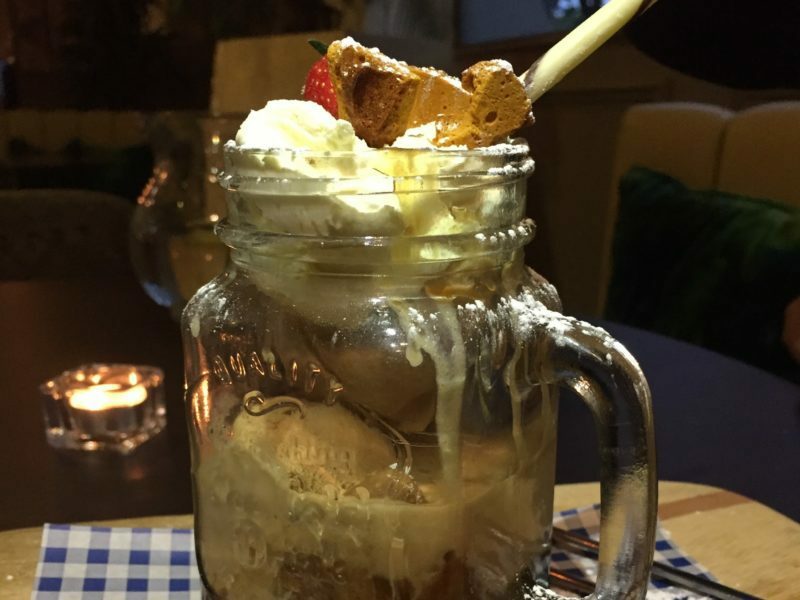 Slightly closer to home, we headed to Coventry to see if hotel restaurants can have ‘heart’. Well, in my view the Queens Road Restaurant at the Ramada Suites is certainly giving it its best shot. Decent food, good service. Yeah, so it might not have awards, and it might not get any, but it’s trying to make itself into a place that people want to dine in – not just a last resort for people staying at the hotel. Oh, and if you love puddings, I’d suggest you try this one! One of the highlights of the month was a rather unexpected place. As you probably noticed, Mr M and I went on a bit of a Cotswolds jaunt. On the way home, we took a diversion through Upton-upon-Severn to try out a little place called The Boathouse. Turns out this quirky little place in the heart of rural Worcestershire is turning out some of the yummiest tapas I’ve ever tasted. Needless to say, we’re already planning a return trip. 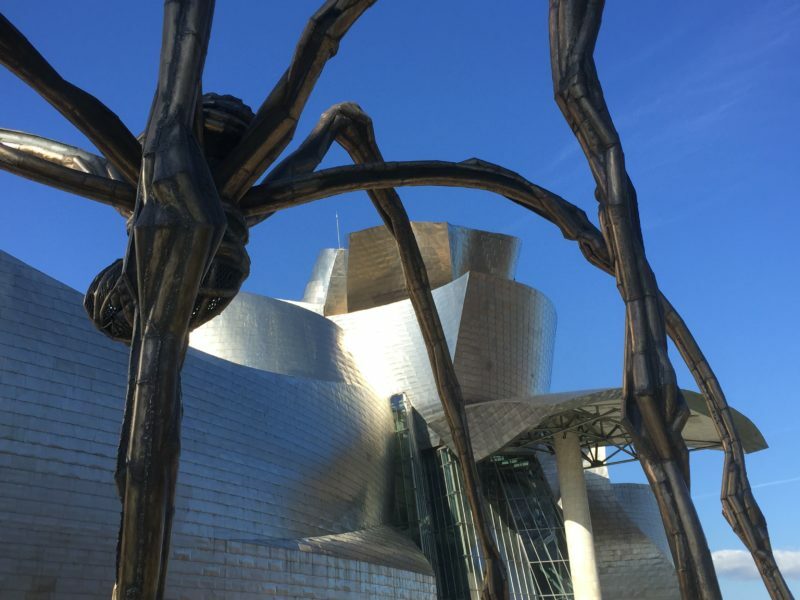 Speaking of trips, my mega blog catch-up involved finally writing a picture-heavy post on my trip to Bilbao with my mum in April. Long overdue, I know, and it brought back loads of lovely memories of amazing architecture and my newfound love of Pintxos. It’s a brilliant city and perfect for a weekend break. I mentioned we went down to the Cotswolds. 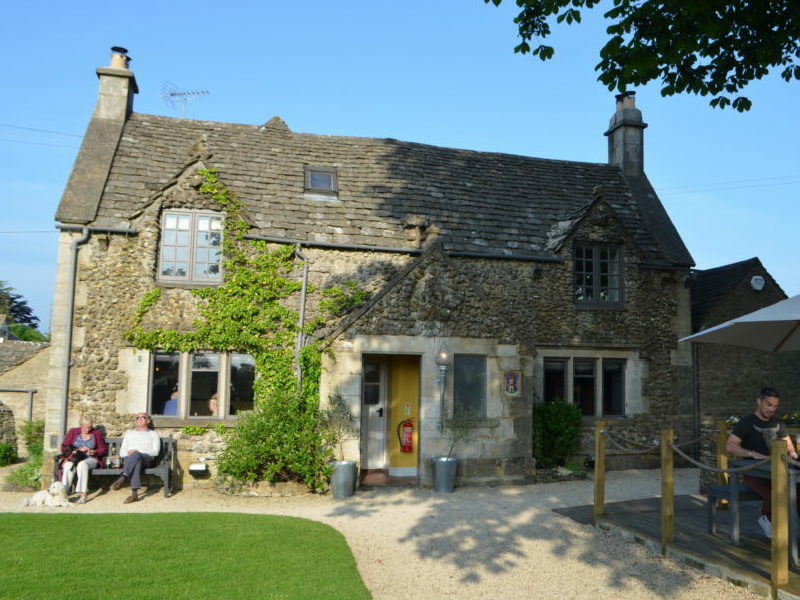 That happened to fall on a rare lovely sunny day, so Mr M and I spent a few hours enjoying the picturesque surrounding of the Ragged Cot in Minchinhampton, a lovely 17th Century coaching inn, before having dinner and staying over. It was a lovely little break, and actually came only about a week after I left my job, so gave us the deep breath we very much needed. 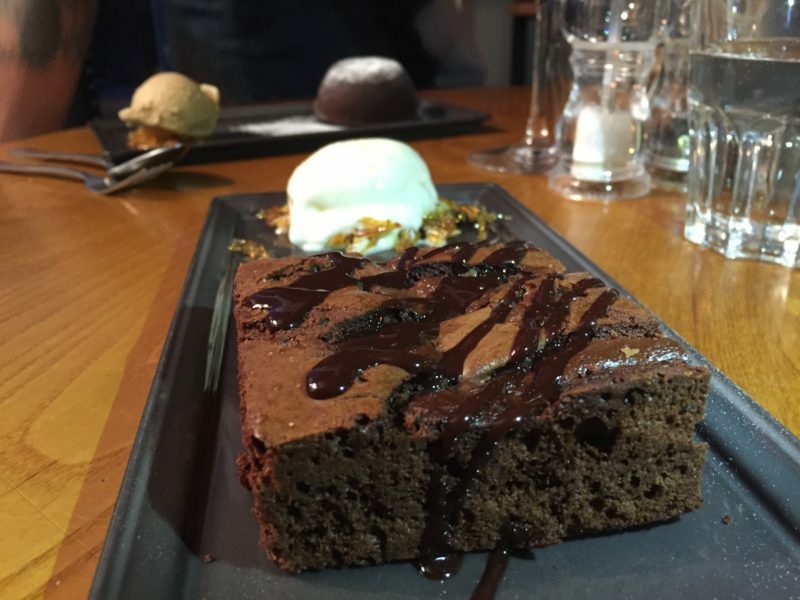 We had a rather indulgent meal too, tucking into some local produce and some indulgent desserts. You can read my review of the restaurant here, and one on the general stay here. You may have noticed there isn’t an ‘eating in’ section this month. We didn’t eat out every single day, I promise, and I even whipped up a few little feasts but nothing I’ve written about. If you want to see the kind of thing we eat when we’re not blogging, then a quite peep at my Instagram will say it all (usually some kind of healthy meal to try and make up for the endless indulgence). I’ve done plenty of other non food-related stuff too. 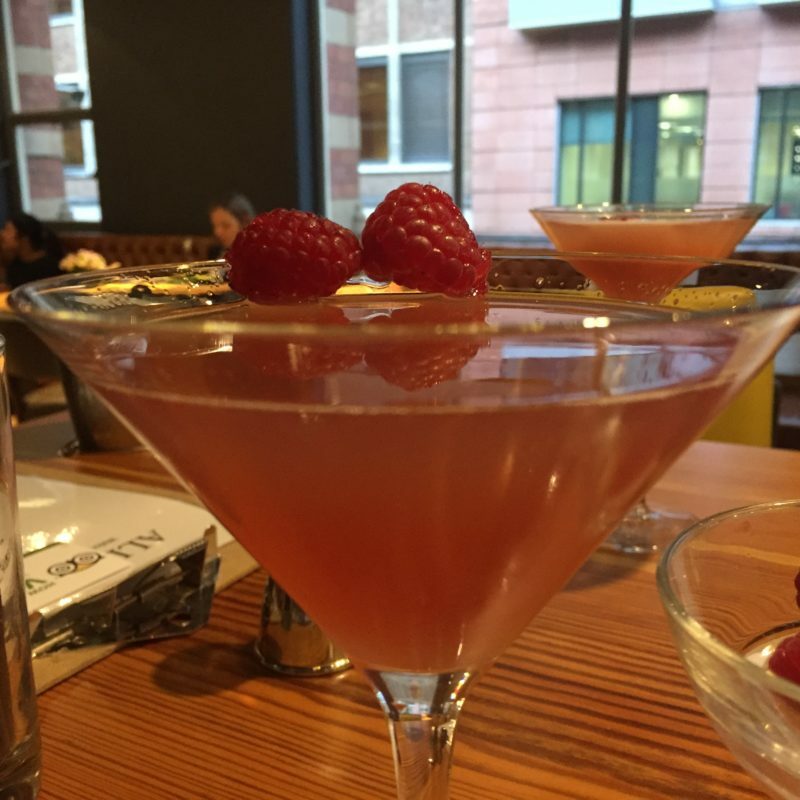 One was a cocktail masterclass at All Bar One with a few other bloggers. On one of those days that it rained so much we all felt like we might drown, it was just the right fun pick-me-up to put a smile on my face. I also discovered a French Martini, which may be my best find of the year so far! 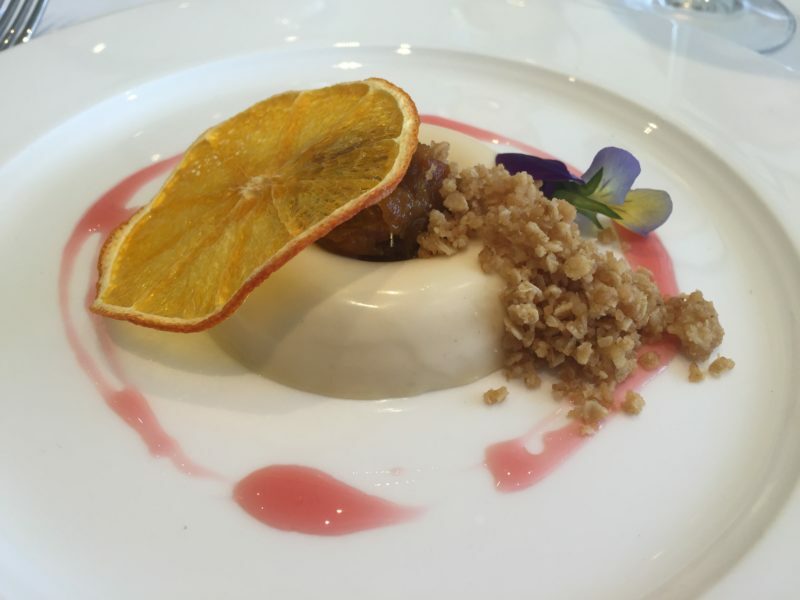 Away from the blog, I was also lucky enough to have been invited down to the Goodwood Estate (you know, home of the Festival of Speed, the horse racing, the Goodwood Revival) to check out some of their awesome food and try and amazing tasting menu. I’ve not writte about that here as I might be writing about it elsewhere, but here’s a little pic to give you an idea. Away from good, I went to TEDx Brum to check out what all the fuss was about. If you haven’t been to a TED or TEDx conference, I can highly recommend it. An absolutely fascinating and inspiring collection of talks that I can guarantee will leave you moved, inspired and elated. What’s coming up for Eat with Ellen? If you think I’m done, or running out of steam, you can think again. I have so many awesome posts coming up for you, I suggest you check back regularly. From meals at Lasan and Rofuto to our holiday fun in Kefalonia, there’s still plenty to write. And that’s before we get to all the adventures I’ve got coming up in July, from Grillstock this weekend to a trip to Cornwall, new menus at restaurant, launches and openings at others, and even a bit of cooking planned. Stay tuned folks – this really is a salute to food! Some (not all) of the meals and experiences I go on are complimentary as I’m a blogger. I always disclose this, and I never promise a positive review in exchange for a blog. Please see each individual post for full disclosure.